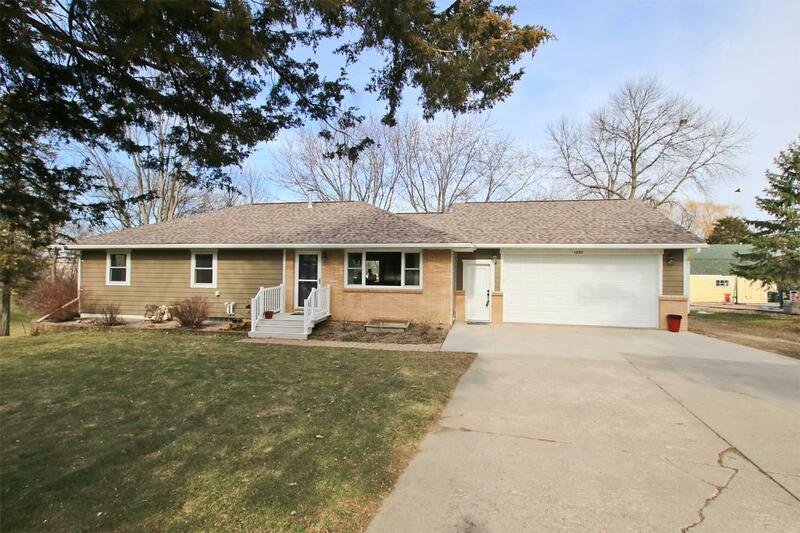 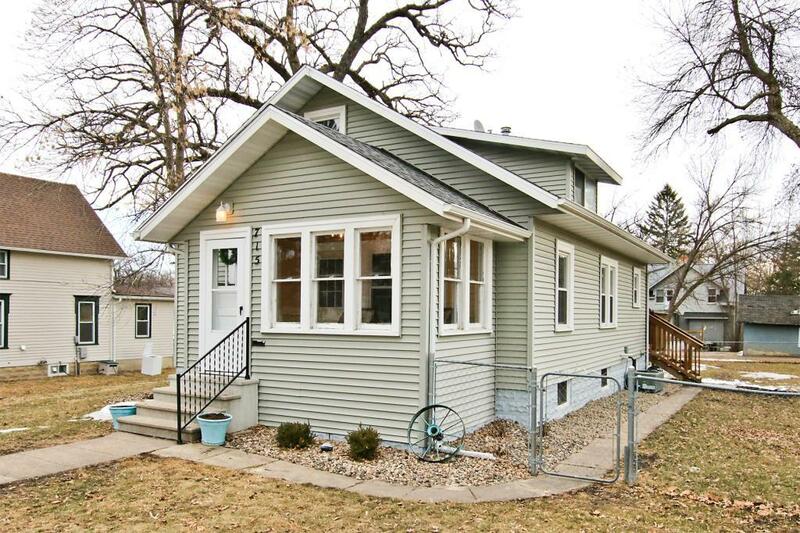 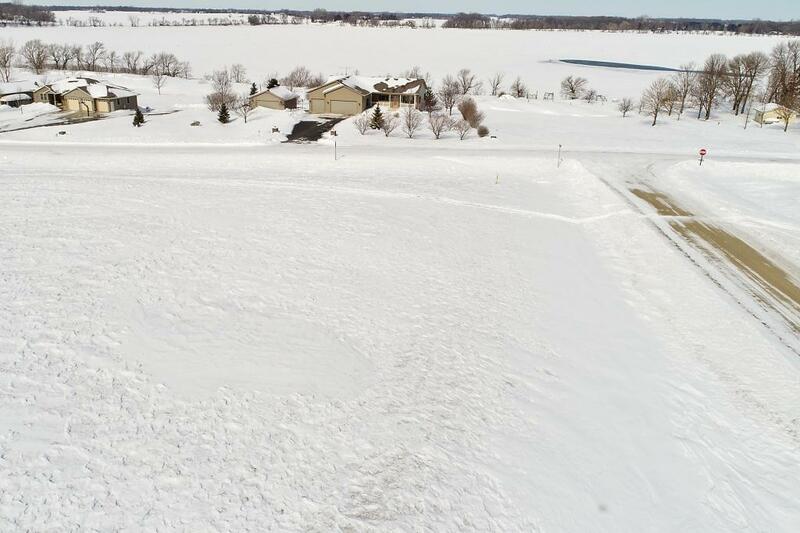 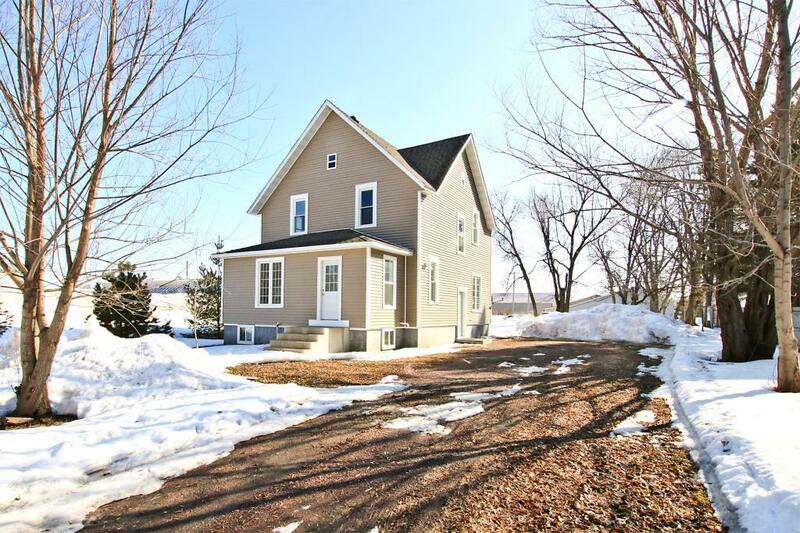 Bought a Single Family home in 2017 for approximately $175K in Hutchinson, MN. 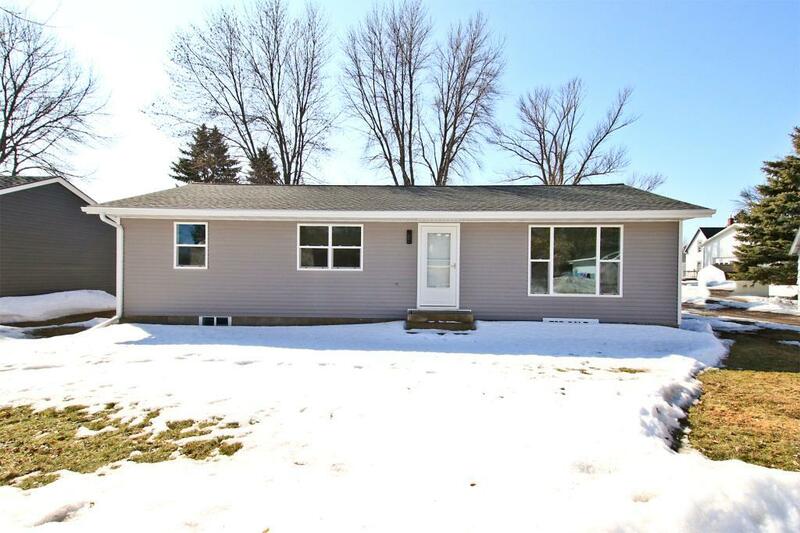 Bought and sold a Single Family home in 2016 for approximately $100K in Cosmos, MN. 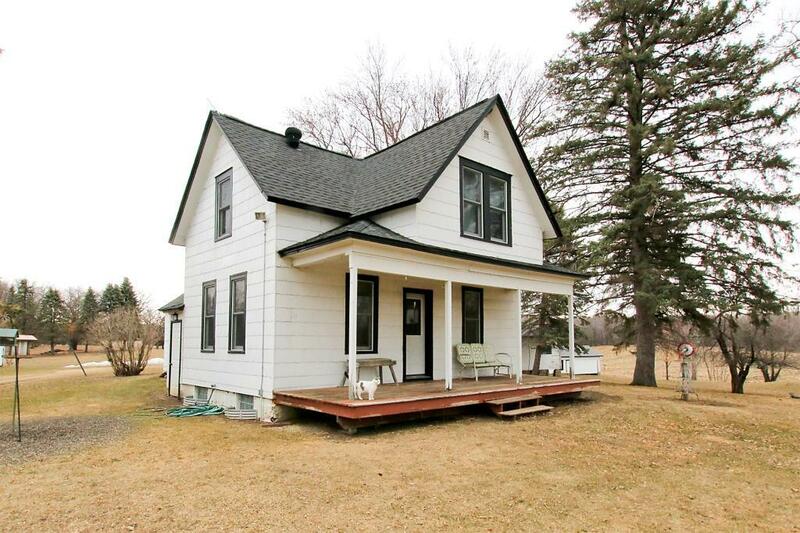 Sold a Single Family home in 2016 for approximately $175K in Silver Lake, MN. 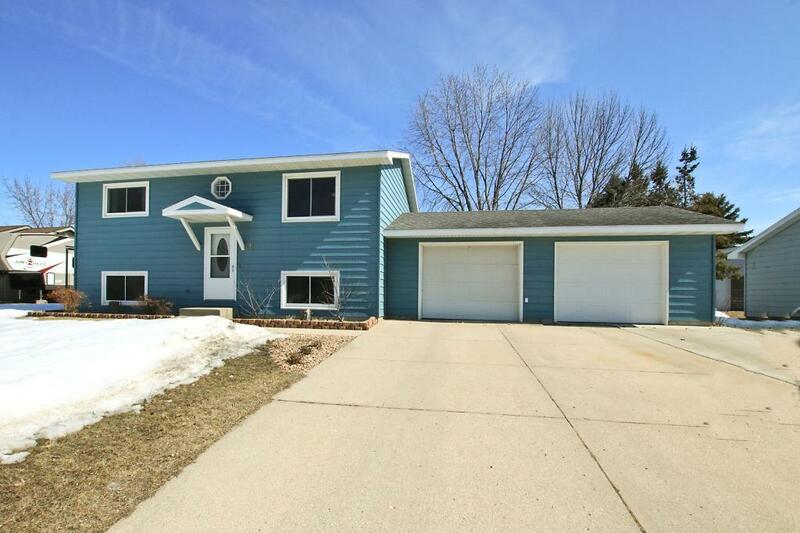 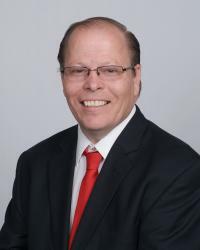 Bought a home in 2016 in Heatwole, Hutchinson, MN 55350. 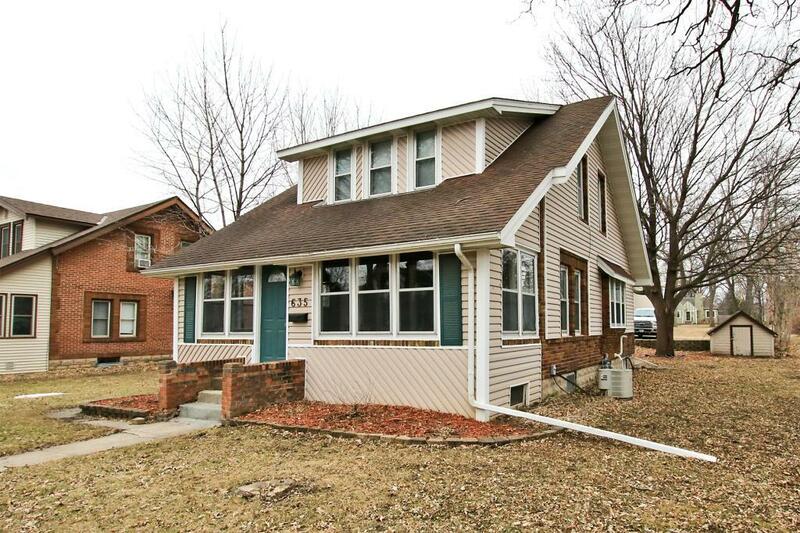 Bought a Single Family home in 2015 for approximately $175K in Grove City, MN. 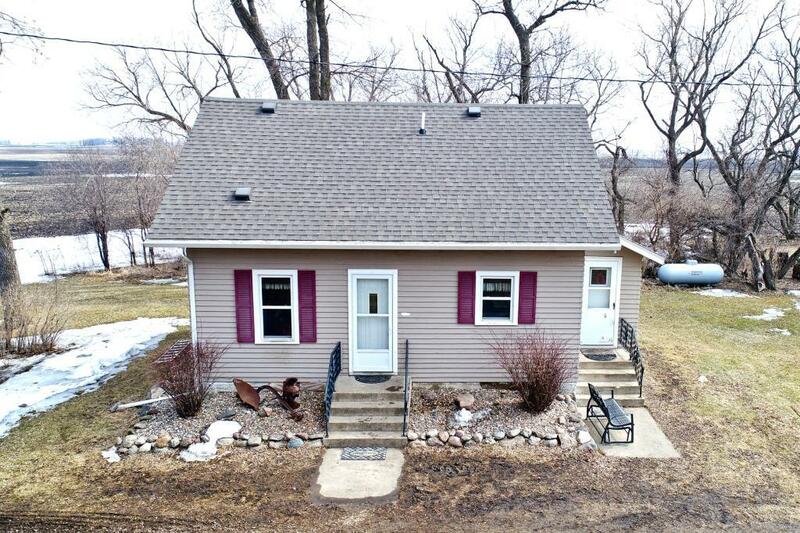 Call now at 320.587.4242 or fill out the form below as best suits your needs.